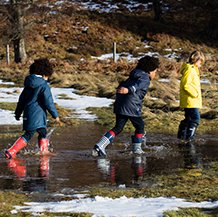 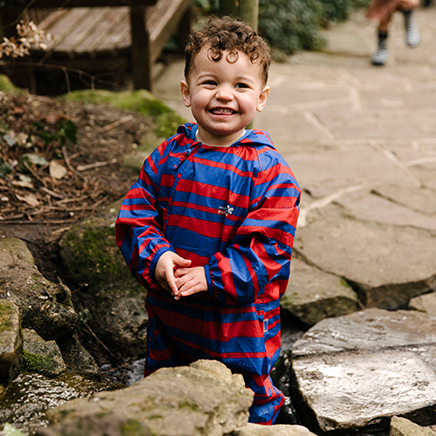 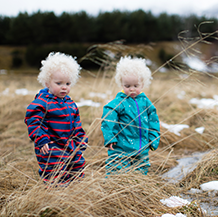 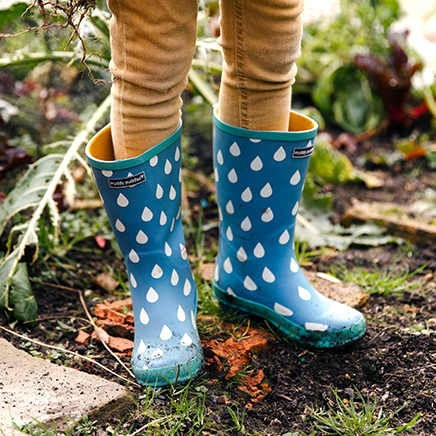 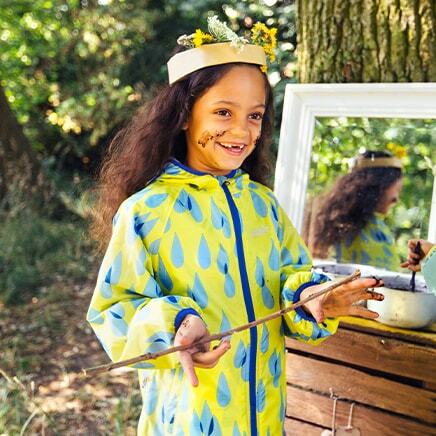 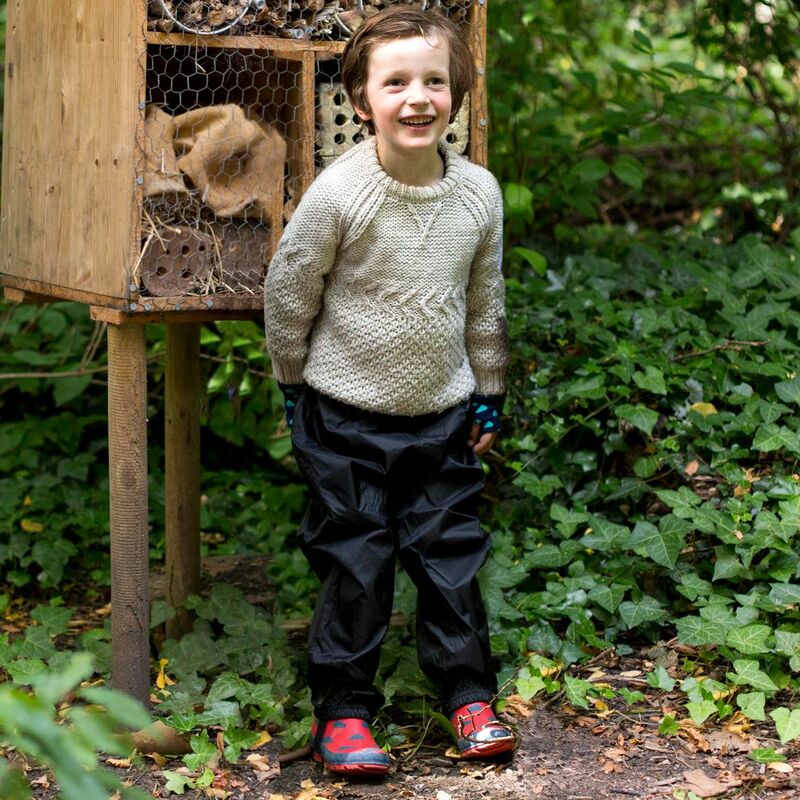 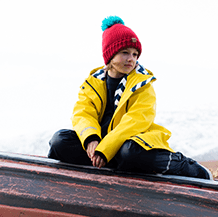 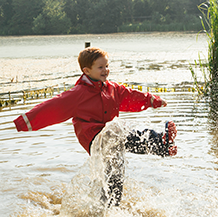 To keep puddle stompers dry from tip to toe, get them kitted out in our Originals collection. 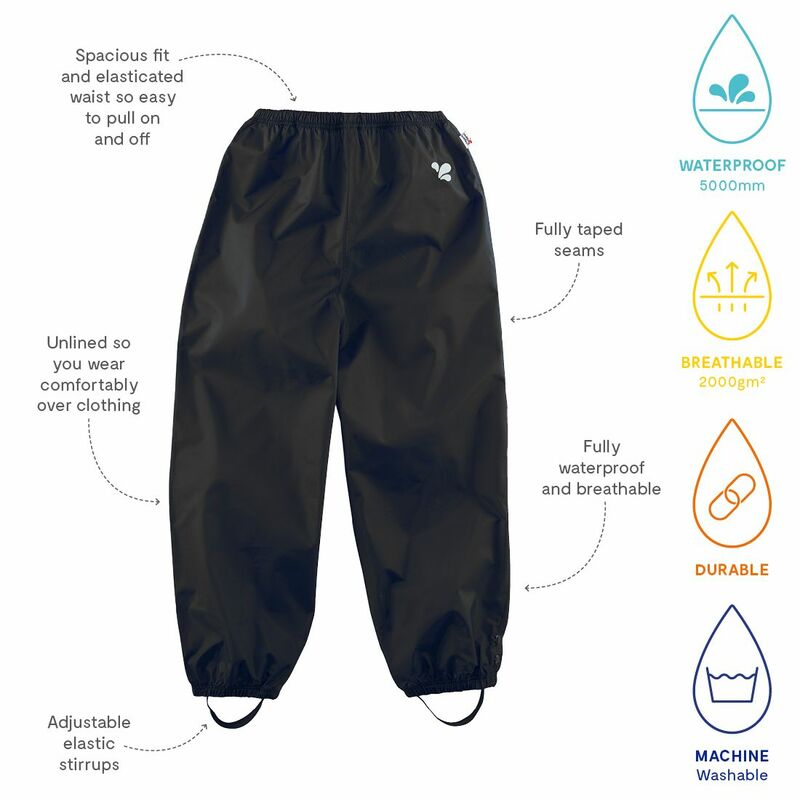 These Originals trousers are 100% waterproof and windproof. 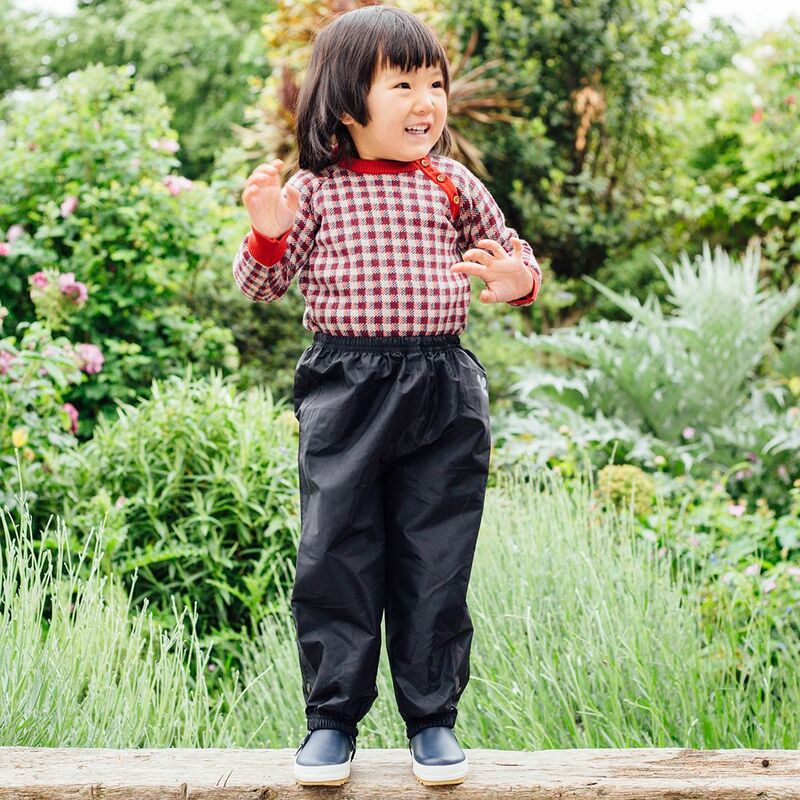 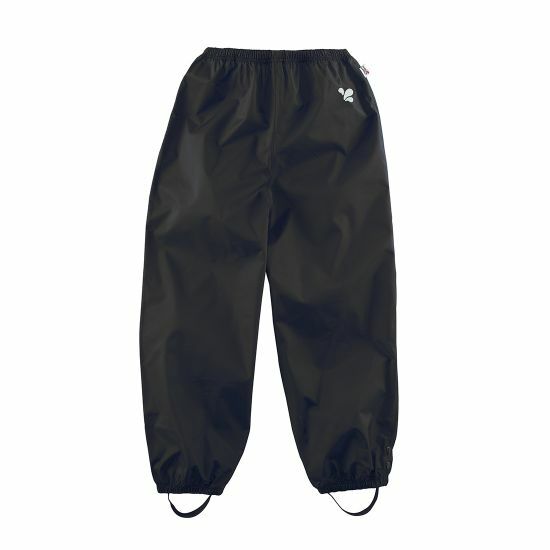 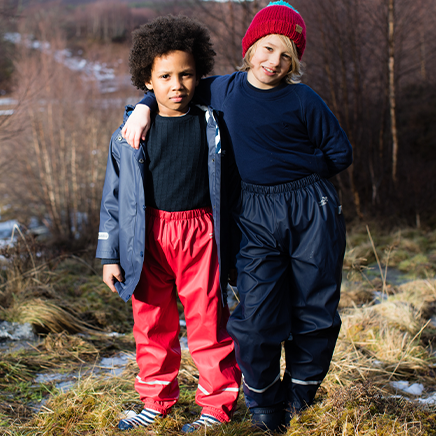 They can be worn over jeans or school trousers to keep your kids fully dry.